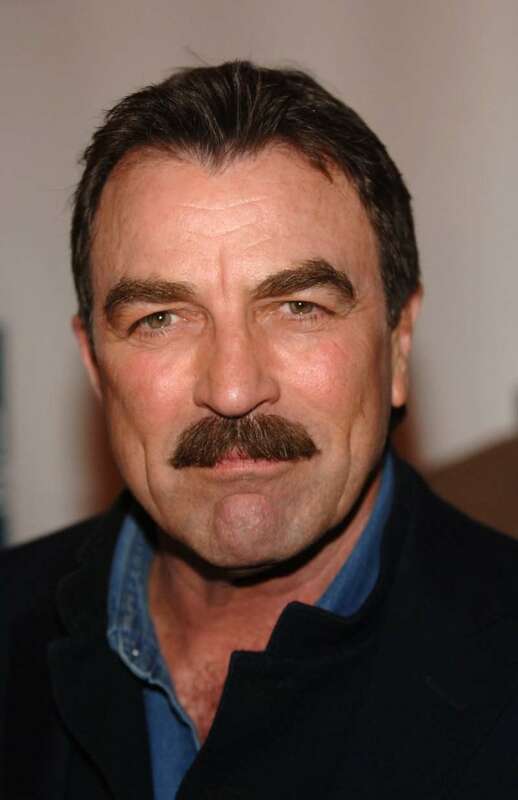 We know Tom Selleck as one of the most iconic actors of our generation. The award-winning star, who made the mustache cool again, is famous for playing strong characters that attract the viewer not only by their powerful demeanor but also by their flaws. From movies to TV series, from Pepsi commercials to memorable star appearances, like playing Monica’s hottie boyfriend on Friends, - we love Tom in every role and every genre. But as it turns out, besides acting, he also has other very impressive talents. 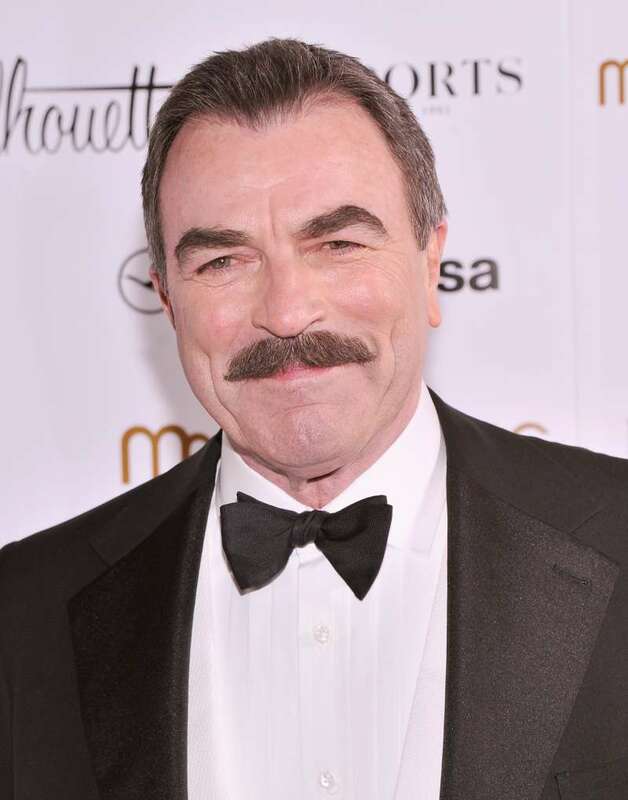 Tom Selleck wants to try himself in a new field. The famous actor has, reportedly, written a memoir and no, it’s not all about his acting years. It’s believed that Selleck has already landed a deal with Dey Street Books so we can say for sure that his writing ambition took a serious turn. Tom actually announced that he will be writing his memoir a year ago, but looks like the project needed to be postponed. Luckily, now we know that the book is a done deal and we can’t wait for it to hit the shelves. READ ALSO: Tom Selleck’s Beautiful Daughter Is All Grown Up, But What Is She Doing Now?